A major gathering will take place aimed at ensuring outdoors enthusiasts have the necessary skills when heading for the hills. More than 30 organisations will take part in the event in March. 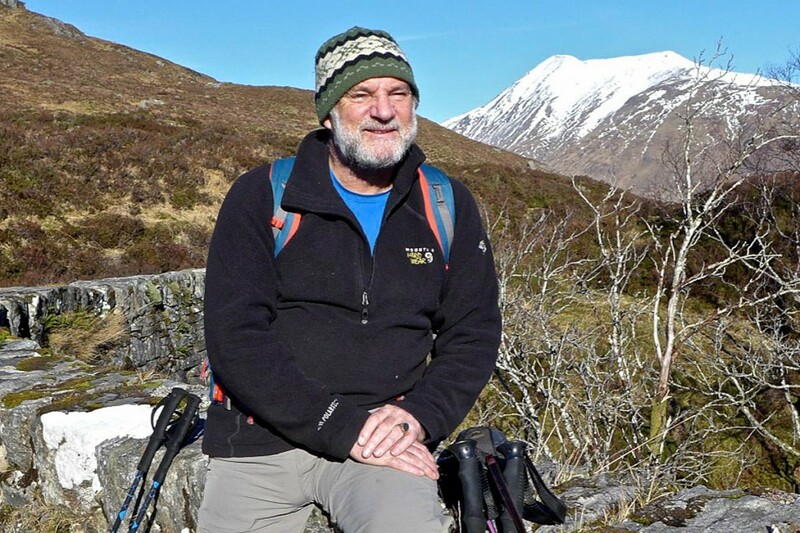 Skills for the Hills will take place at Glasgow’s Royal Concert Halls and will be officially opened by outdoors writer and broadcaster Cameron McNeish. The event is being organised by the Scottish charity Mountain Aid, with Mountaineering Scotland. It aims to inspire, educate and entertain the many who head onto our hills, whether summer hillwalkers, all-weather climbers or mountain bikers. It will also seek to encourage the many more who don’t know what they are missing, and demonstrate some of the ways they can get started. Cameron McNeish, a patron of Mountain Aid, will deliver a talk, along with expert speakers including Heather Morning, mountain safety adviser with Mountaineering Scotland, a representative from the Search and Rescue Dogs Association, and survival skills personality from Backwoods Survival School, Patrick McGlinchey. There will be interactive skills workstations covering mountain weather services, navigation, first aid for the hills, avalanche awareness and forecasting. Several local mountain rescue teams will attend, and Sarda members will bring along some of their four-legged members. Mr McNeish said: “For me, climbing hills and mountains is the most wonderful activity imaginable, but it’s not without risks. Outdoor retailers Cotswold Outdoor, Craigdon Mountain Sports, Nevisport and Tiso will be on hand to offer their expertise, advising about walking boots and other essential kit, the benefits of walking poles in summer and the necessity of ice-axes and crampons in winter. They will also have a range of equipment on display, including clothing, rucksacks, sleeping bags, stoves, tents and survival gear. Skills for the Hills will also be welcoming members of the Developing Biking in Scotland team from the Sir Chris Hoy Velodrome. There will also be a wide range of mountain bikes on display, along with experts to answer your questions. Other organisations represented in the exhibition hall will include Glenmore Lodge, the National Centre for the Outdoors; the John Muir Trust; the Mountain Bothies Association; the Scottish Youth Hostel Association; the Duke of Edinburgh’s Award, and Ramblers Scotland. 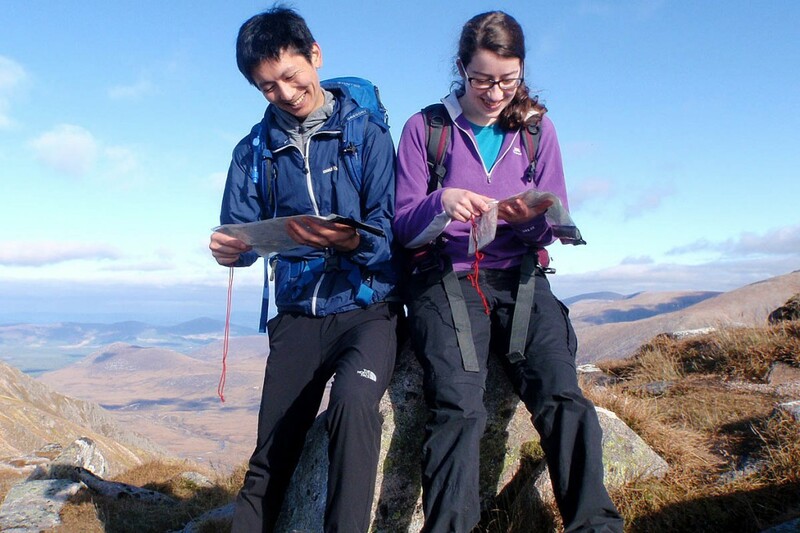 Mountaineering Scotland, the organisation formerly known as the Mountaineering Council of Scotland, which already represents more than 13,000 Scottish hillwalkers, climbers and mountaineers will be there, alongside local mountain activity clubs. There will also be a taste of mountaineering history from the Scottish Mountain Heritage Collection, collated by mountain guide and mountain rescue veteran, Mick Tighe. Skills for the Hills will take place on Saturday 25 March, from 10am to 4.30pm. An entrance fee of £2 per adult and £1 per child will allow access to all the stands, workstations, talks and lectures, plus the chance to win a variety of prizes. More details are on the Mountain Aid website.